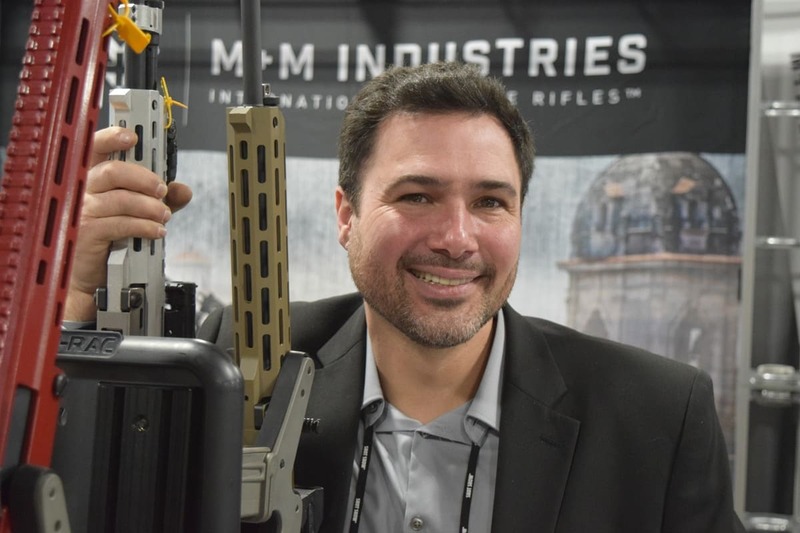 With a booth located beside the bathrooms and food court in the lower level of the Sands Expo during SHOT Show this year, M+M Industries saw a lot of foot traffic. The Colorado-based company showcased a variety of items, many of which imported from Romania, but owner Michael Meier proudly put on display his M10x rifle. 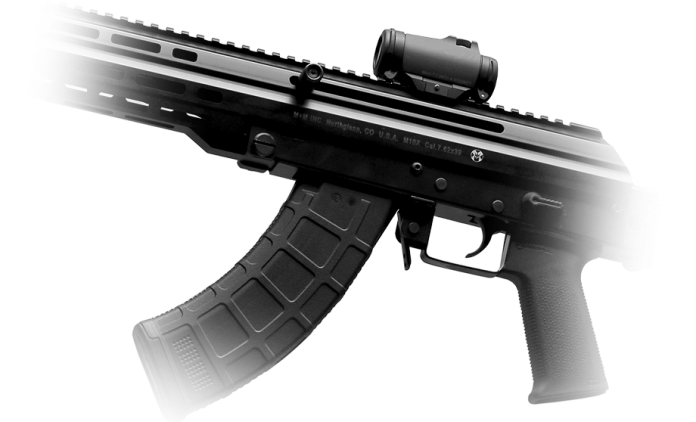 The rifle was loaded with what Meier called “the best of everything,” meaning he adopted features from other popular military-style weapons like the FN FAL, AK47, and AR15. “We just took all battle-proven concepts, took anything extra out of it, merged it with new machinery and new technology and into one single platform with half of the parts,” Meier said. The M10x began a new chapter for M+M. 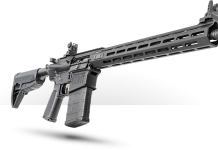 For most of the company’s 13-year history, M+M only imported guns and parts, but in 2015, with the rifle’s launch, became a manufacturer. The transition, as Meier explained, created a reliable inventory. “Part of import of surplus, it’s always come and go and you don’t have actual control over the foreign entities,” Meier said. He explained gun and part makers overseas will produce high quality goods but will prioritize military and government contracts over civilian ones. “So, we decided ‘you know what, let’s control the destiny, our future as a company and make something that we have 100 percent control over and 100 percent U.S. made,’ and that’s how we came with this firearm,” Meier continued. While Meier seemed to genuinely enjoy talking about his gun company and products, he didn’t initially set out to enter the industry. As a trained engineer and commercial pilot, he started out in aviation and only ended up making guns by happenstance. After 9/11, aviation quickly entered a slump, so during a furlough Meier decided to go camping. 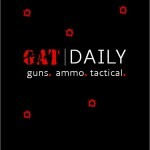 Getting gear, one thing led to another and he wanted a firearm for protection. While shopping, he recognized the variety of products but also, as an immigrant, about how restrictions vary from country to country. 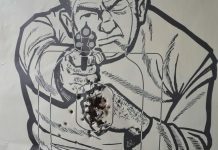 Firearm “compliance” initially piqued his interest. Originally, they started by importing whatever guns the could get from Europe — Lugers to Mausers. That grew into more parts, kits and barrels, and finally to manufacturing guns. Since 2015, M+M has produced some 2,500 M10x rifles — ironically, most of them have been exported. Moving forward, Meier explained he has plans to double monthly production as demand increases. “Constant expansion as a company,” he said.